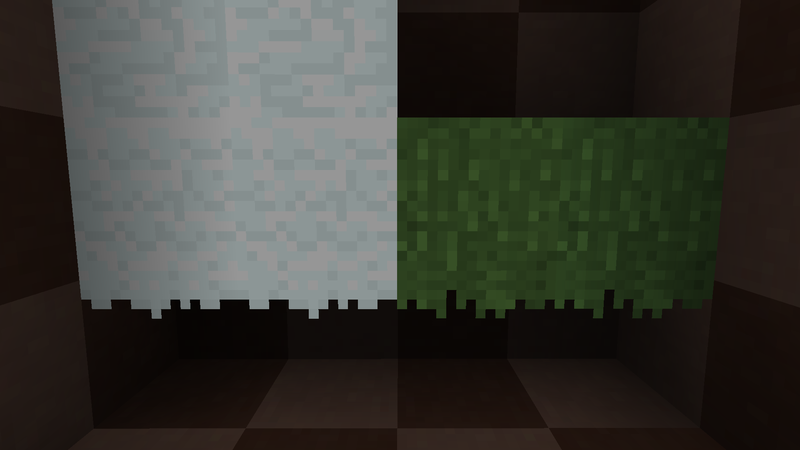 Always wanted that cool longer grass effect, but couldn't figure out how mods work? First of all there are tutorials that tell you how to do that, and second, I made a thing that is exactly that! 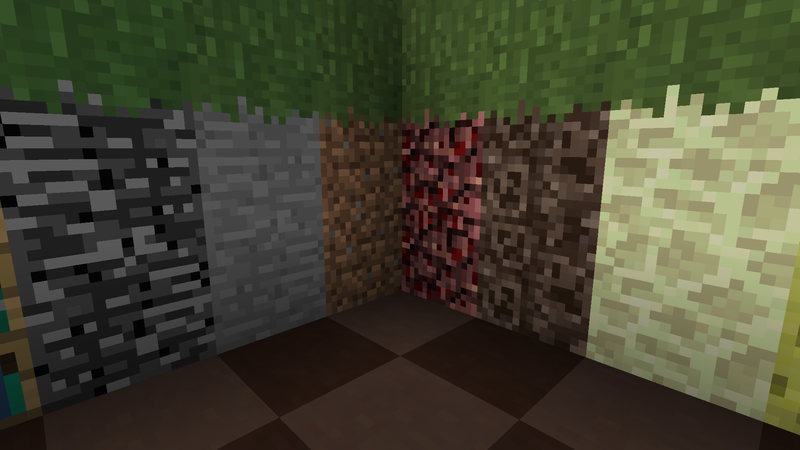 It's simple to download and has a small size compared to most resource packs (because really it only has like 4 textures). There isn't much I can say really, and I can't think of anything to say, so here's some pictures. What you waiting for, download it! Well only if you want to, I guess. Have complaints, criticism, hate? Feel free to post!